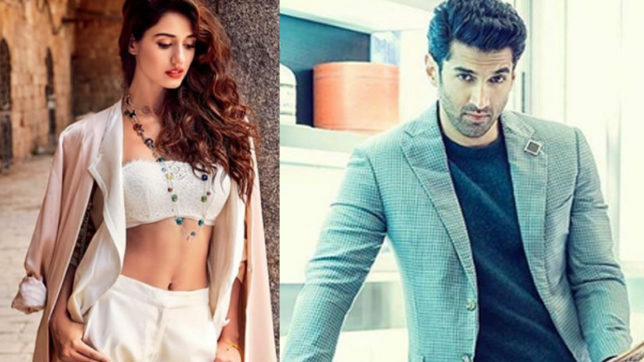 Disha and Aditya are currently in Goa for a 20-day schedule and have already started the shooting of Malang. Later the team will move on to Mauritius where Goa will be recreated. 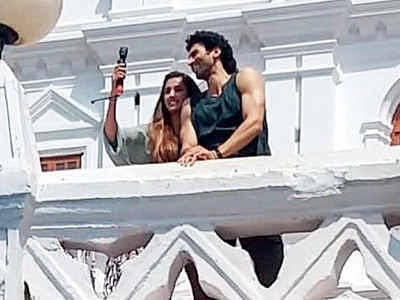 Now a picture of the stars from the sets of their film in Goa has gone viral on social media. In the picture, Aditya is seen in a green tank top flaunting his biceps whereas Disha is dressed in a light blue top. ‘Malang’ is touted to be the biggest contemporary revenge drama. 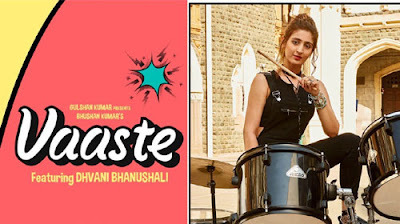 Apart from Aditya and Disha, the movie also features Anil Kapoor in a grey role, along with Kunal Kemmu and Akshay Oberoi in the role of a cop. 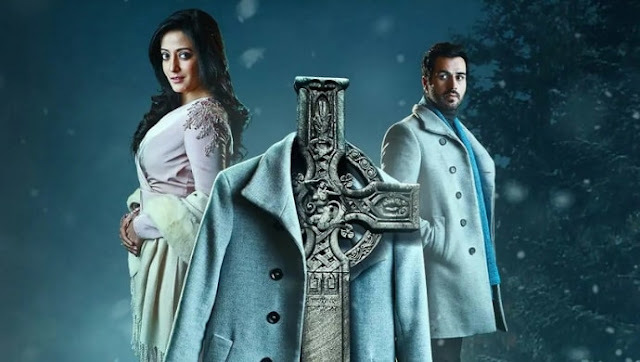 Produced by T-Series’ Bhushan Kumar, Krishan Kumar, Luv Films’ Luv Ranjan, Ankur Garg and Northern Lights Entertainment’s Jay Shewakramani, ‘Malang’ is slated to release on Valentine’s Day next year.